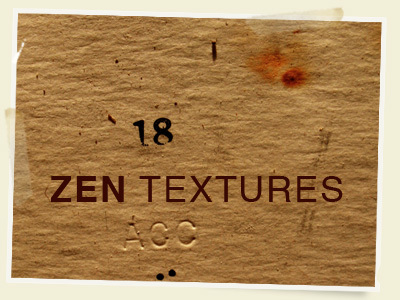 Great free textures at Zentextures.com, it has Ben Blogged! Just found the Icon Pot recently and was super excited about their list of free web icons. My favorite flavor of the day is the â€œMilkyâ€ set. Hope you enjoyâ€¦ it has Ben Blogged! 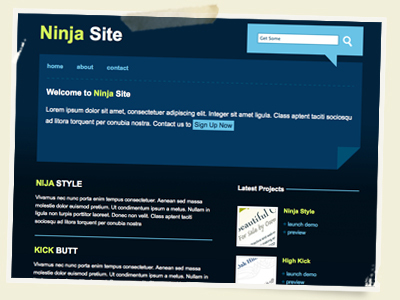 Check out my new theme â€œNinja Siteâ€ on themeforest.net. New free vectors on the way… it has Ben Blogged!